Confession: We are a family of night owls. When the sun goes down, we get our second wind. My kids would happily stay awake all night if they could. So when bedtime finally rolls around, we need to get them into bed and sleeping soundly. 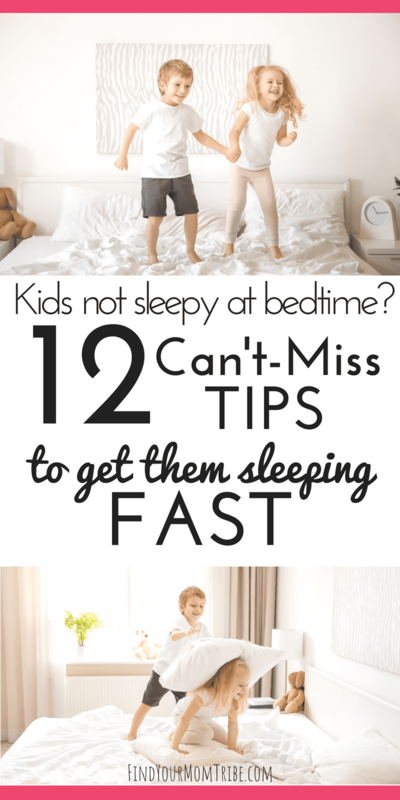 Or maybe they’re so wound up at bedtime, it’s nearly impossible to figure out how to get kids to fall asleep. 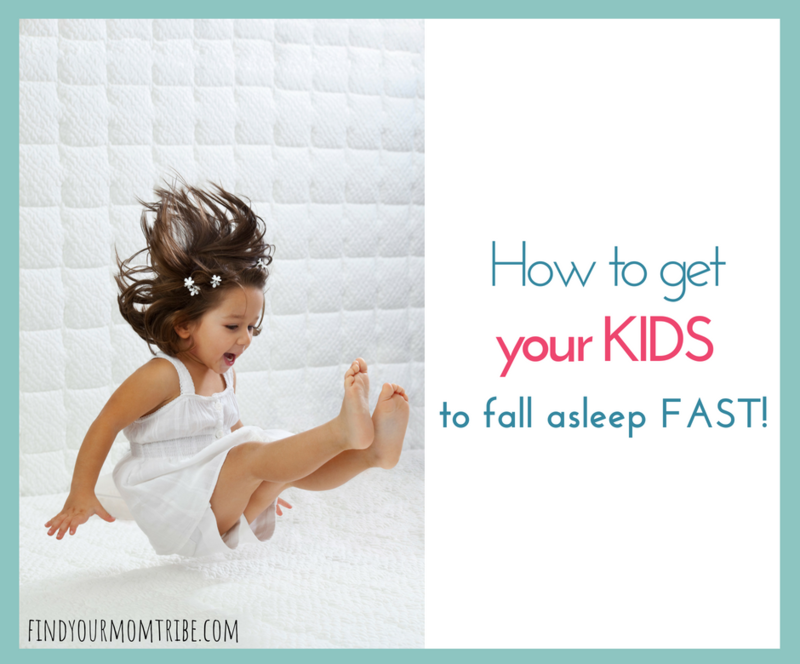 I’ve rounded up my favorite tips and products to help you get your kiddo ready for bed — peacefully and without the hype (er). 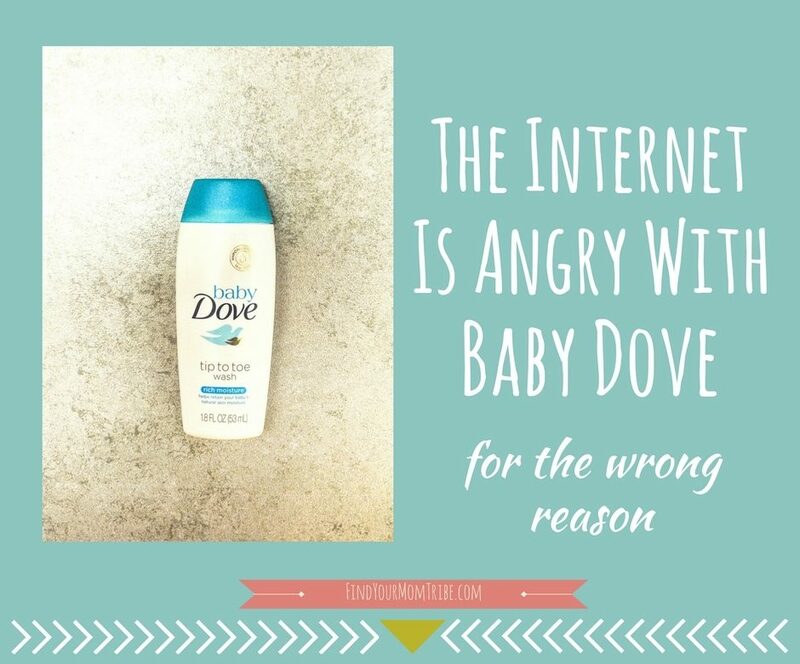 If your kids are like mine, bathtime winds them up. Instead of being nice and calm after a warm bath, my kiddos are bouncing off the walls. One thing we’ve been doing is getting them in the tub several hours before bedtime. 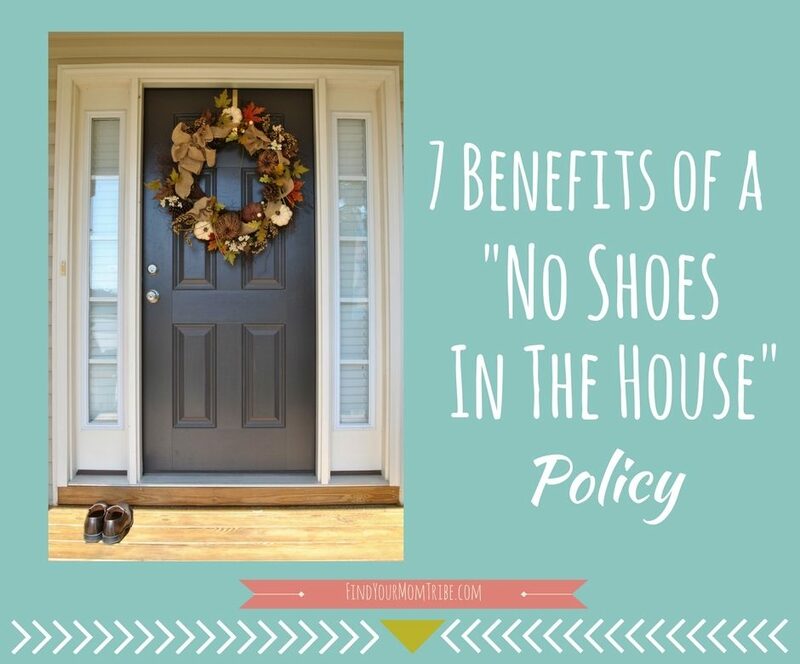 This way they can be squeaky clean — and have plenty of time to wind down afterward. 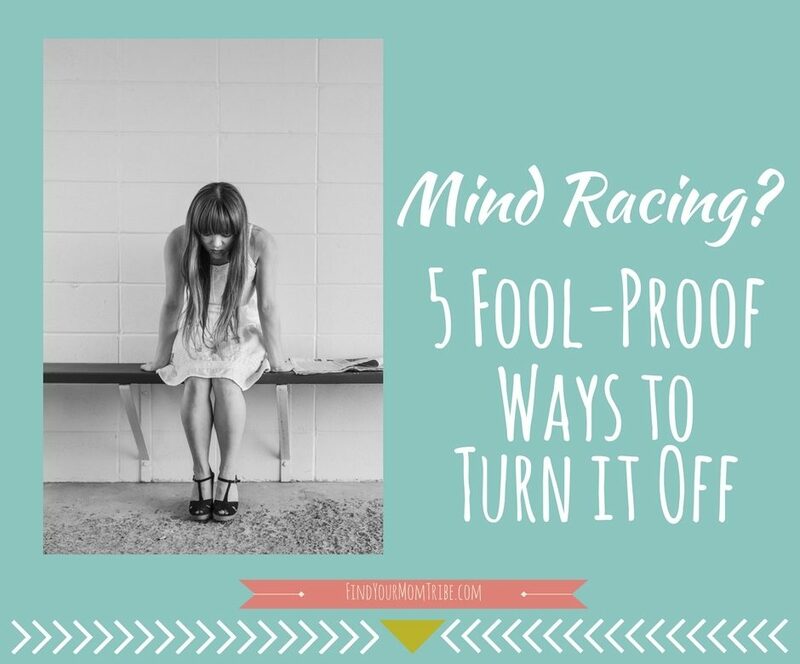 Have you ever been in a crowded restaurant and they suddenly dim the lights? What happens? The noise level immediately decreases! About 2 hours before bed, consider turning off most of the lights in the house. 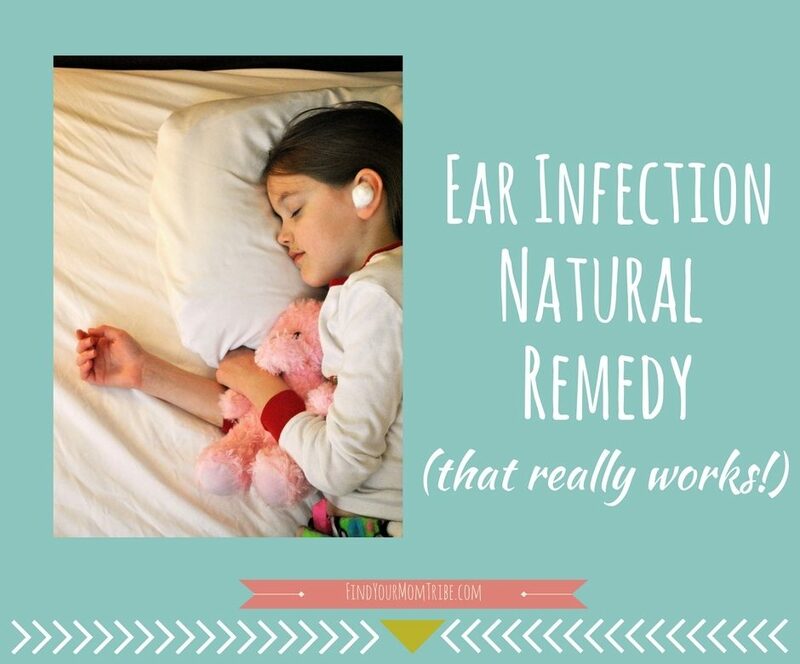 This helps promote quiet, relaxation, and prepare everyone’s bodies for sleep. According to Harvard Health, blue light from cell phones, tablets, televisions, and computers can disrupt your body’s circadian rhythm and reduce the body’s production of melatonin. It’s best to avoid screen time 2-3 hours before bed. This means if your child goes to bed at 8:00 p.m., all electronics must be off by 6:00 p.m. at the latest. PRO TIP: If your child needs to use the computer for homework, consider investing in a pair of amber eyeglasses to reduce their exposure to blue light and improve their ability to fall asleep. I own this pair (super-affordable!) and my 9-year-old daughter can also wear them even though they are a tad big on her. For some reason, it’s so tempting for parents to engage in an all-out tickle fest right before bed. (Or is that only me?!) Roughhousing and tickle games only hype kids up, not relax them. It’s best to save those games for another time. I saw a meme the other day that said, “Bedtime is the leading cause of dehydration in kids.” Haha. So true! For my kids, it’s hunger too. Having a snack before teeth brushing time can really help hold them over until breakfast. My oldest daughter listens to the same lullaby CD every night. She loves it and it really helps her relax. If soothing music isn’t your kid’s jam, consider a white noise machine. Typically we think of white noise as a way to help babies sleep better, but white noise can be effective for big kids, too! There’s something really powerful about diffusing sleep-blend oils that help you relax and fall asleep. Of course, do your own research to find your preferred brand and a blend that is safe for your kiddos. This is the diffuser that we use. We’ve had it for years and it works great! PRO TIP: This is great for tossing in your suitcase to help your kids sleep better when traveling! Okay, this stuff is legit magic. It’s great for both anxiety and sleeplessness. When my daughter can’t sleep, I walk her through a guided imagery exercise. I ask her to imagine that she’s lying on a warm, comfortable beach…feeling the sensation of the cool breeze blowing through her hair and hearing the sound of the ocean waves gently crashing to the shore. At the end of a long, hard day it’s important to reconnect with your kiddo before bedtime. I love to spend some time with each kid, affirming them and reminding them how much I love them. We pray together, read stories, devotions, and just talk about the day. Alright, friends! What would you add to this list? 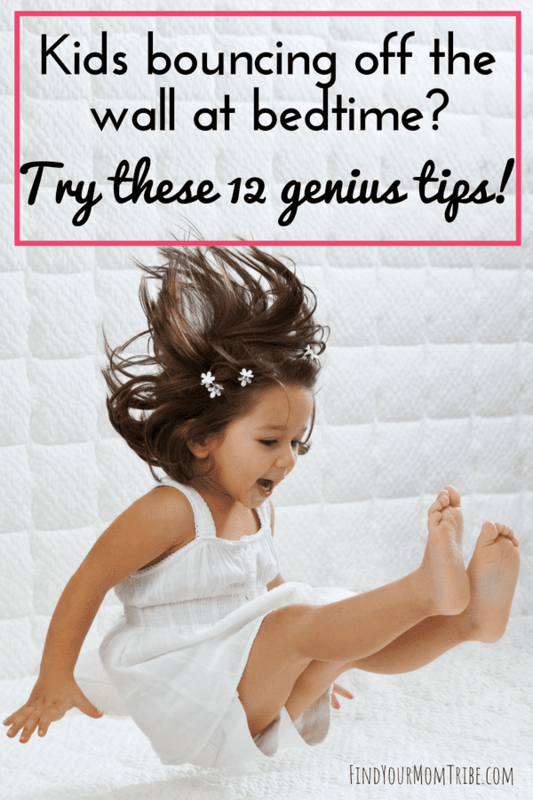 Will you try some of these ideas? 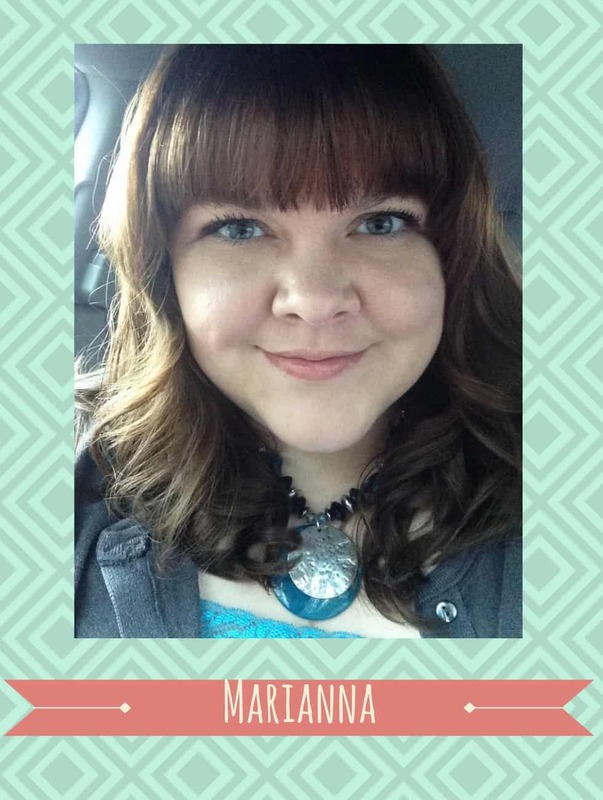 Don’t forget to save this post on Pinterest (or your fave social media platform)! 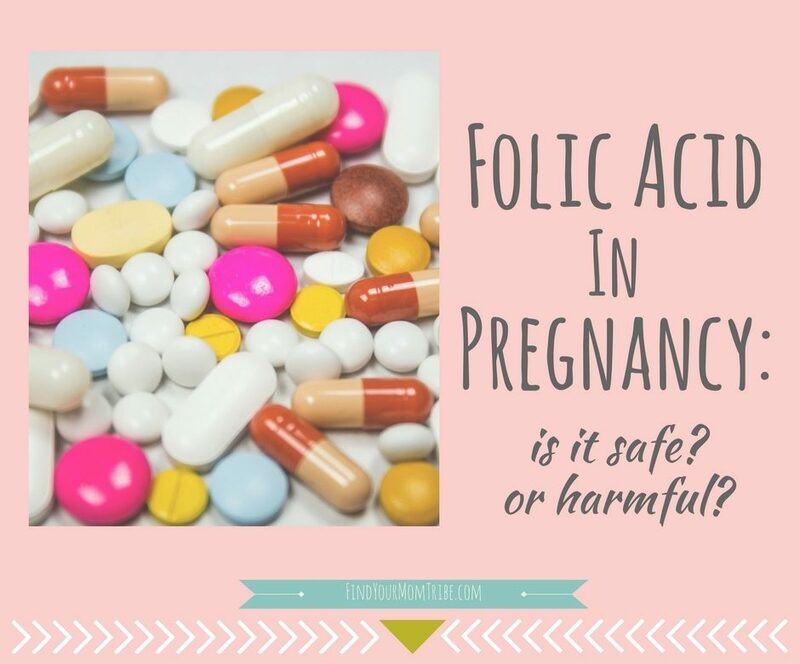 Folic Acid in Pregnancy: Is it Safe? Or harmful? 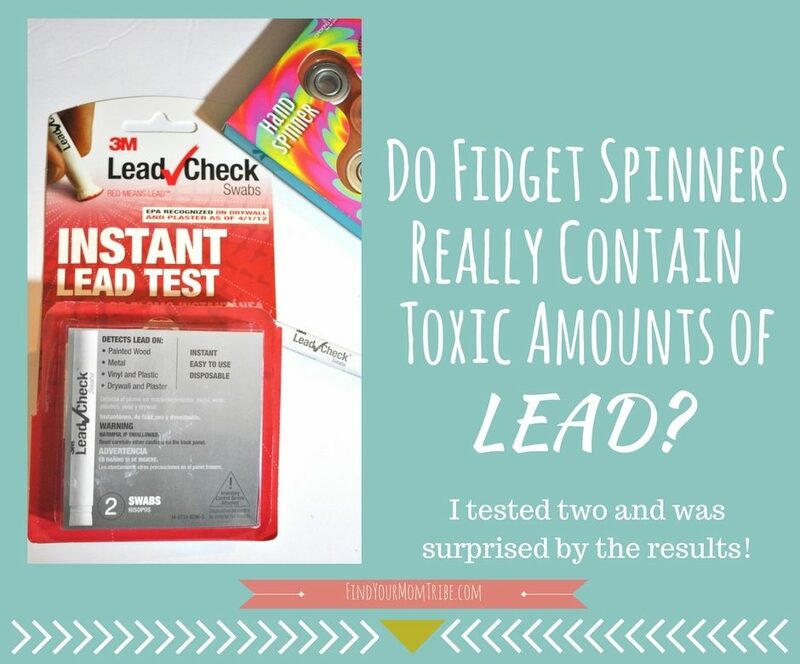 Do Fidget Spinners Really Contain Toxic Amounts of Lead? Are tub toys making your child sick? Plus 8 safer tub toy options. 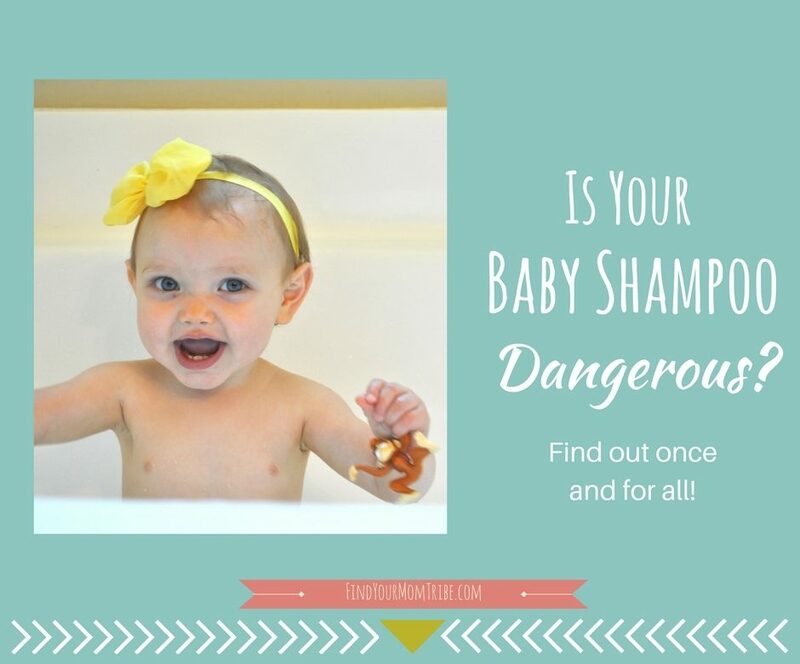 Is Your Baby Shampoo Dangerous?